Cloud based web surveys for any purpose! 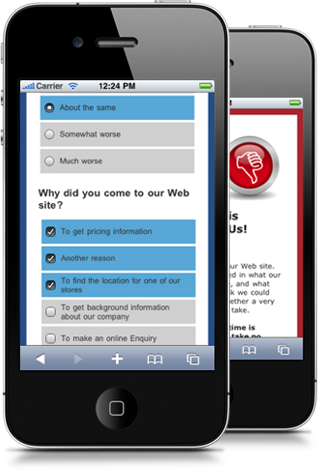 Web Surveys on Mobiles "Just Work" And Look Great! Design surveys for regular browsers without having to worry about how the survey will work on mobiles and tablets. They just work automatically! Every survey created by Web Survey Creator is viewable and fully functional on a mobile device so there is simply nothing more to do. Smartphone surveys have never looked so good! 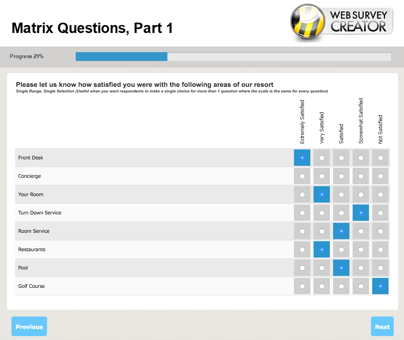 Take a look at all the basic question types we have available in the non Market Research versions of Web Survey Creator. 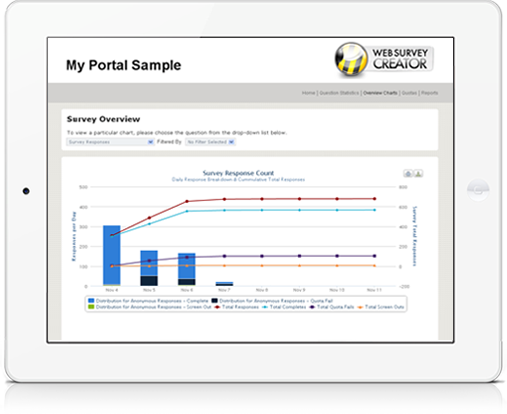 This is a perfect way to understand the key features of Web Survey Creator. Surveys for use in Market Research have a level of sophistication and polish that is rarely required by other surveys. The ability to manipulate survey content, manage complex survey flow, and provide a visually appealing and engaging survey experience is critical for these surveys. Scripting and powerful, mobile-friendly question types are just the beginning. So, you've created a great survey using all of Web Survey Creator's advanced tools, and collected your responses... what's next? No survey process is complete without high quality reporting. Reports and charts can be viewed, printed or downloaded from your own Web portal! Multilingual Survey, not Multiple Survey! Create your surveys in multiple languages. You only need to translate your content. All standard message text, validations and onscreen controls are translated for you for most major languages. Integrates with Google Translate for rapid automated translations. Export and Import Translations via Excel Spreadsheets for management of translations by translators. Today's surveys are complex and filled with open-ended comments. WebSurveyCreator now allows you to take these customer feedback comments and turn them into in-depth insights. Add our CATI module for a true cloud-based "mixed mode" survey system! 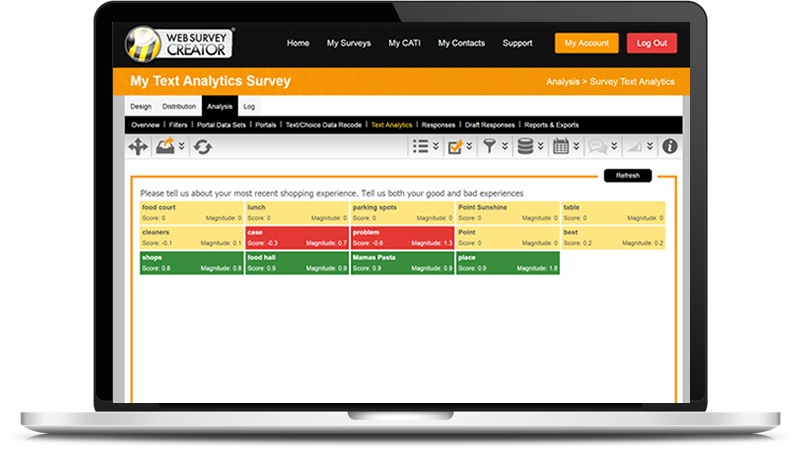 By adding the CATI module to Web Survey Creator you can perform complete "mixed-mode" interviewing from one fully integrated system. Net Promoter Score (NPS) is a calculation that can be used to ascertain how loyal your customers are to your business. NPS can be automatically calculated and shown in overview statistics as a score and either a Donut Chart or Time Series of the NPS. 360° Feedback Surveys. You manage the entire process. Quickly. Simply. Employee performance and productivity can be improved through the use of 360° Feedback Surveys. You take control - no requirement for external consultants, saving money and improving your level of control. Full access to the data. Flexible Reporting. No hidden costs. 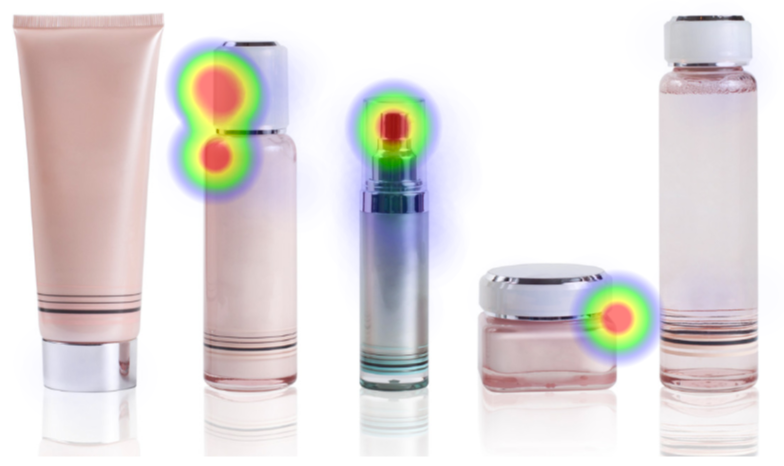 Hot Spots and Heat Maps are used to collect information from respondents of their reactions to an image. For example, you might have an advertisement or any image that you are looking to gain feedback on. You can allow your respondents click on areas of the image and drop markers (Hot Spots Markers) to identify their points of interest. sign up for free and try it for yourself. If you want to know more, check out these other videos. When you create a survey, you can choose from over 60 Free templates in areas including customer satisfaction, employee satisfaction, training and education. Workgroups, Teams, Organisations? Collaboration Tools! If you work in a company department, or any other group that work together on surveys, our collaboration tools make it easy to share the workload. Dipolar's products and services have been used by many well known brands for over 20 years. D&M Research has had a relationship with the team at Dipolar for over a decade now and was one of the first agencies using WSC. WSC is an excellent product which provides us with the ability to deliver our research offering to the highest possible standard both from a client and a respondent perspective. Interactive and engaging question types, device agnostic formats, and serious ‘under the bonnet’ features makes WSC a keystone of our agency. The team provide the excellent support I have become used to as a long-term client of Dipolar, together with advanced capabilities at a price-point which is unmatched in the Market Research space. Try our free version today. No credit card required. No commitment, no auto subscriptions, just data. 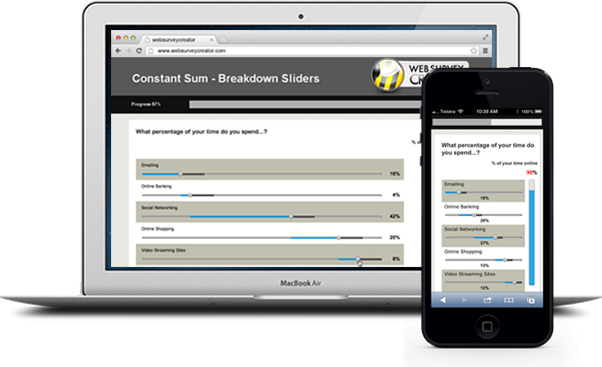 Release 4.30 of WSC was released by 24 March 2019 and features Range Sliders, Heat Maps, Response Summary Reports, Tile Buttons and more. Release 4.20 of WSC was released on 29 October 2018 and features anti-Robot protection, Text Quality/Strength Indicators, Demographics Address Search, Self Tour and more. 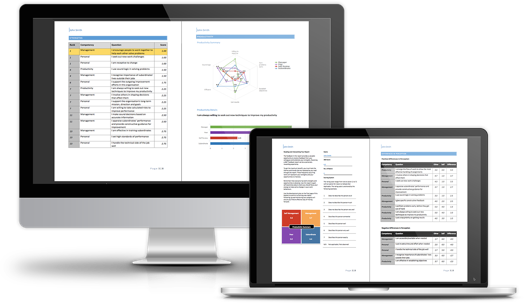 Release 4.10 of WSC was released on 21 May 2018 and features Text Analytics and changes to support clients with GDPR compliance. Enhance the look of your Single Text Questions with "Searchable Text Lists"
Looking for a cool way to enhance the look of your Text Questions with "Speech Bubbles"
Our latest Scripting for Web Surveys manual is available. Check out our Reference Manual, knowledgebase for articles and Video's on how to use WSC. Need to do Customer Satisfaction Surveys? Need to do Employee Satisfaction Surveys? Need to do 360° Feedback Surveys? Need to do analyze text in your Surveys? Need to do Education Surveys? Need to do Market Research Surveys? Need to do Surveys on Tablets or Mobiles? Need to do Multi-Language Surveys? Looking for Free Survey Templates? 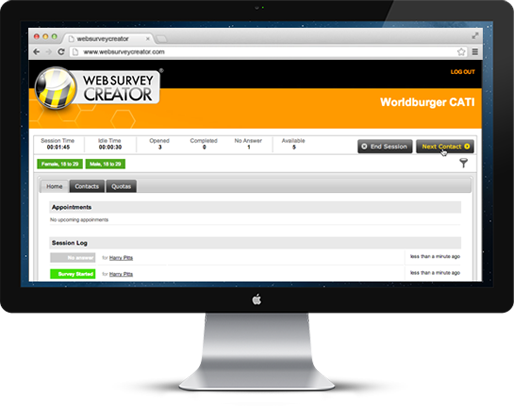 Looking for the Best Online Survey Software? How to manage contacts and address books?